These materials can be used as surface of the Mens Watch Box. The picture below is the embedded form of the LOGO on Mens Watch Box. According to your requirement,Mens Watch Boxes have many different lining styles. Generally speaking, we do not have the store, all products are designed and manufactured according to customers' requirements, and then mass production according to customer requirements. However, if the situation is urgent, we can communicate with the customer service, and we can provide a suitable solution for you. Since 2002, our company has been engaged in packaging and printing has been more than 10 years of history. We have our own factories，a dozen years of designers and manufacturing staff. We did not set a minimum order quantity, but we suggested that your order are better at 5000pcs or above,because taking into account the design, printing, mold and setting the cost, when your order less than 5000pcs, the cost will be a little high. After confirming the price, you can ask us to send blank samples to check the quality of our products, design and quality of the paper, the sample is free, but the freight must be paid by you. 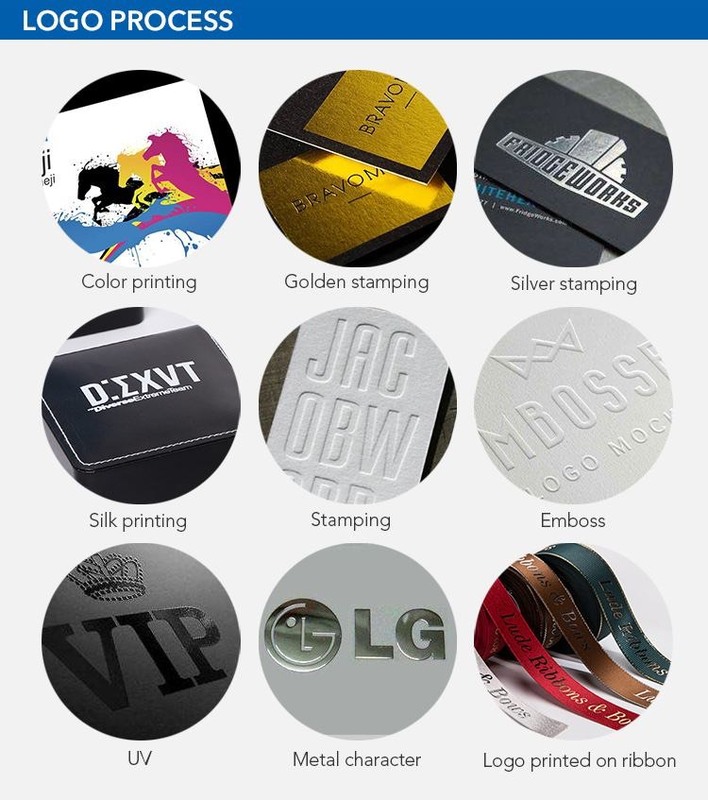 If you require samples printed on your LOGO, we will charge 30usd-100usd for filming and printing costs. The final price will be confirmed by the process of the product.